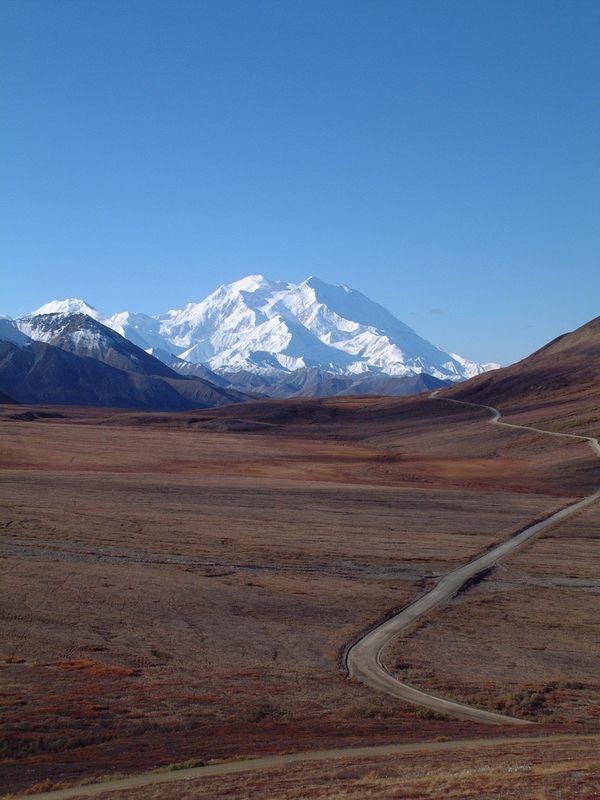 NPR | Alaskan at Last! Just wanted to let everyone know I’ll be reading my first on-air newscast for KTNA on Thursday, November 7th at 12:00 local (16:00 EST). The regular reader has a schedule conflict so the program manager/volunteer coordinator asked me to come in around 11:00 so we could review my demo in depth, I can get all the feedback I can and then get the news stories pre-read and my broadcast organized by noon. Definitely going to be a bit ‘exciting’ especially because being live means there are no ‘mulligans’. Once I get a regular slot I’ll share it with everyone; I am 99% sure it will be doing the evening local news (18:00 AKST) as that’s where the biggest holes currently exist in coverage. 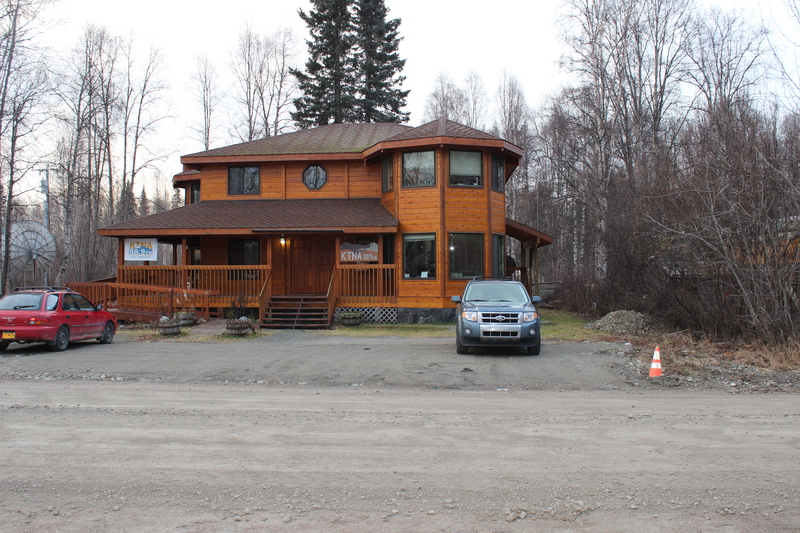 This is KTNA’s studio in downtown Talkeetna on Second Street. The cupola directly behind my blue Ford Escape houses the broadcast studio on the main floor with a production studio directly behind it.